Chen Fan is a pianist, Pipaist (Chinese guitar), bassist and diverse performer based in New York. She is an awarded musician and experienced music teacher. She is originally from China. 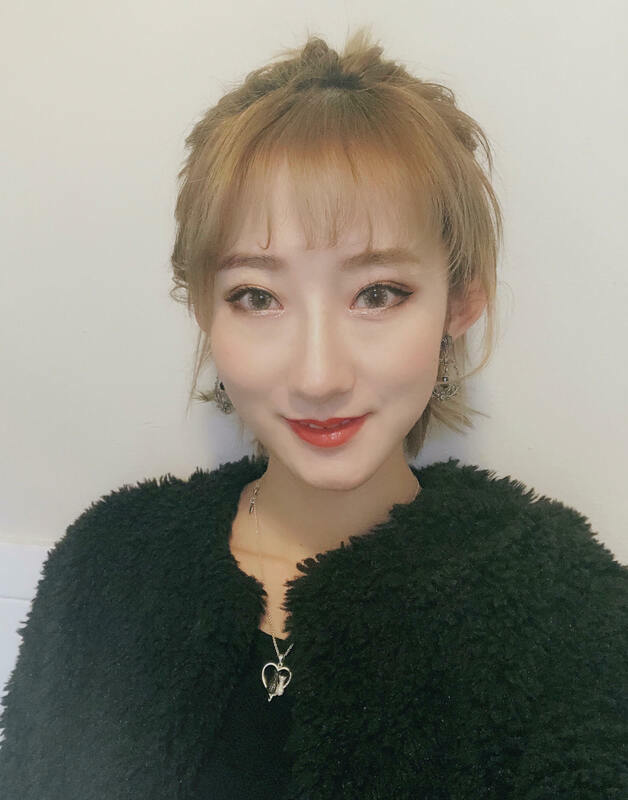 From a very young age, she studied classical piano and the Chinese instrument known as the Pipa, and attended the Music Middle School Affiliated to the Shanghai Conservatory of Music. After that, she studied Jazz music at Shanghai Conservatory of Music, she created the Shanghai’s first all-female Jazz band at the conservatory. In 2015, she moved to New York to study Music Education at NYU and received her Master’s Degree in 2017. She has performed live stage works and in concert with piano and Pipa using technology and multimedia, and has used improvised dance to embody her experiences and express the Chinese culture. Chen is also the Pipa first chair of the Chinese Music Ensemble of New York. She has performed at Lincoln Center, Carnegie Hall, Merkin Concert Hall and other famous concert halls.